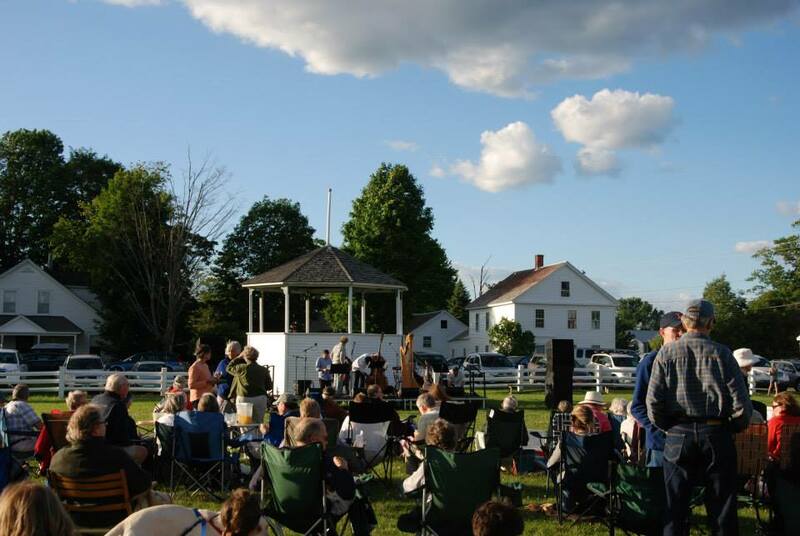 Starline Rhythm Boys on the Common from 6-8pm. Can't think of a better thing to do on a hot summer night! "The Starline Rhythm Boys evoke the spirited country and juke joint sounds that echoed out of the Tennessee Hills and Texas Honkytonks of the 1940s and 50s."